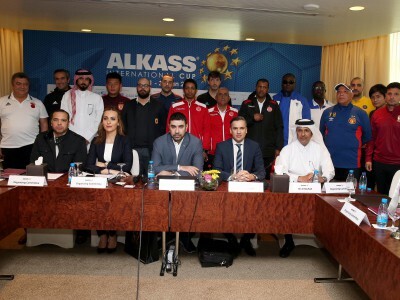 Representing France in the Alkass International Cup 2019 is Paris Saint-Germain. 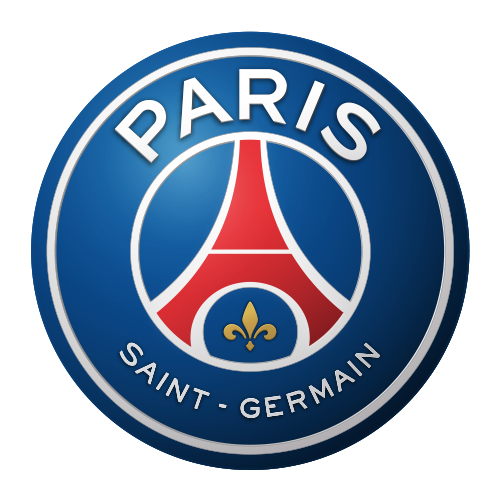 PSG was founded in 1970. 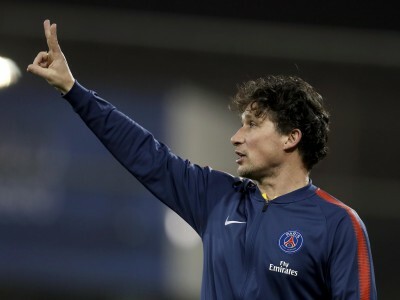 It is France’s most successful club in history, and one of only two French teams to have collected a European title, having won the UEFA Cup Winners Cup in 1996. 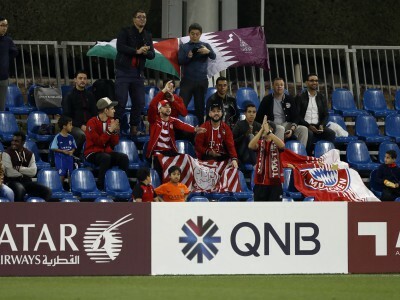 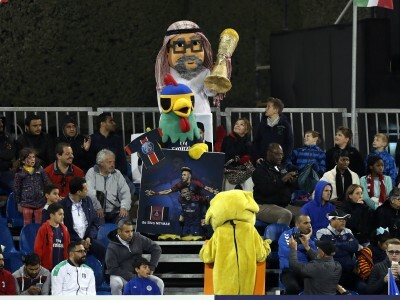 PSG the most popular club in France and the club us owned by Qatar Sports Investment. 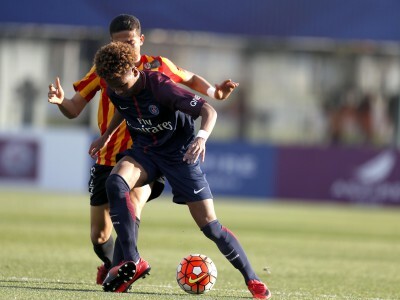 PSG’s historic trophy includes twelve French Cups (Coupe de France) and seven Ligue 1 titles. 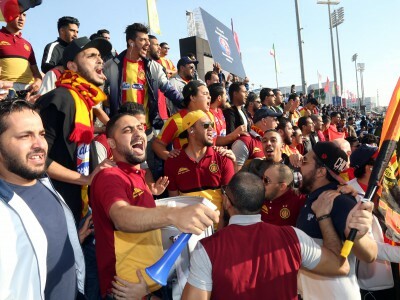 Their most league triumph came in the 2012-12 season, and they are currently the team to beat in France. 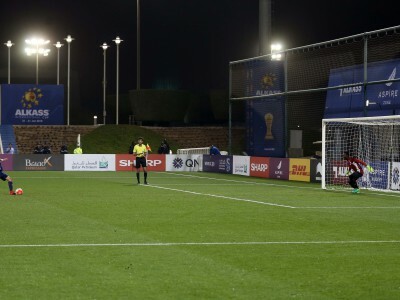 Their first team squad includes some of the game’s global greats, including Brazil’s Neymar, Uruguay’s Edison Cavani and Brazil’s Thiago Silva. 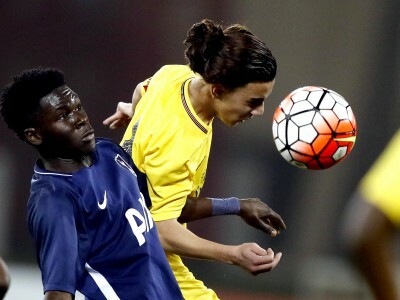 The PSG Youth Academy was founded in 1974, and has produces several international stars, including Nicolas Anelka, Mamadou Sakho, Adrien Rabiot, Alphonse Areola, Presnel Kimpembe. 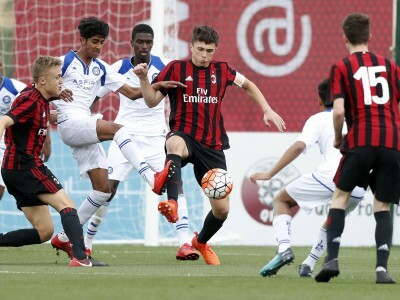 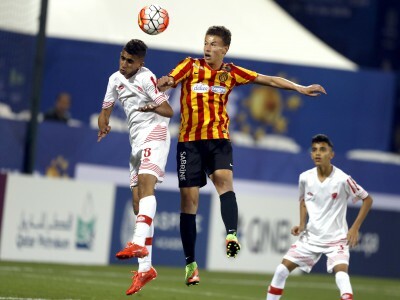 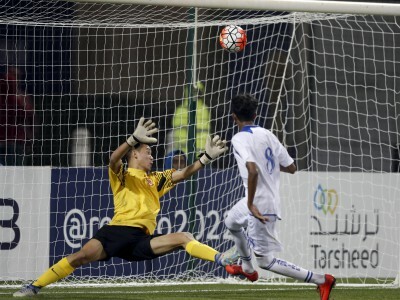 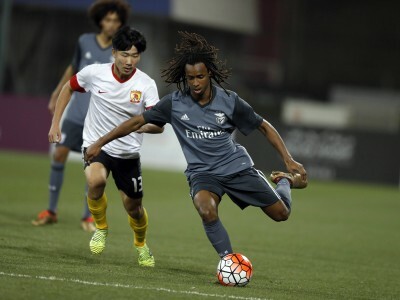 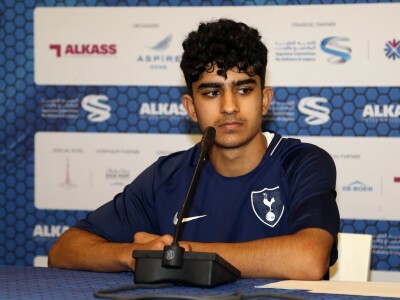 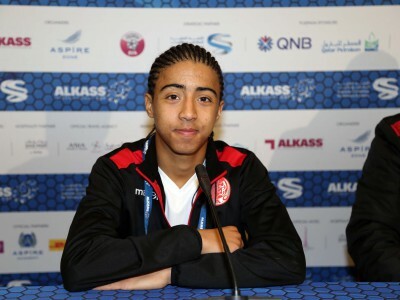 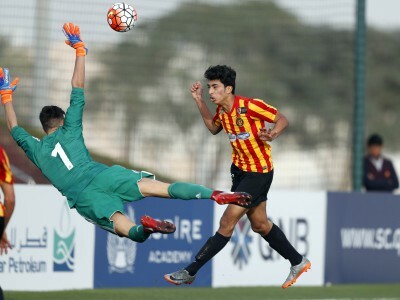 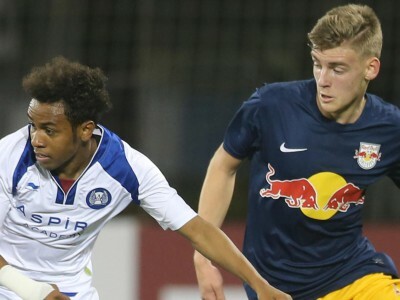 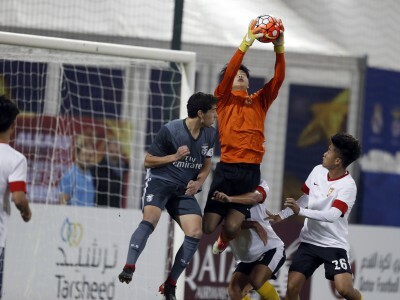 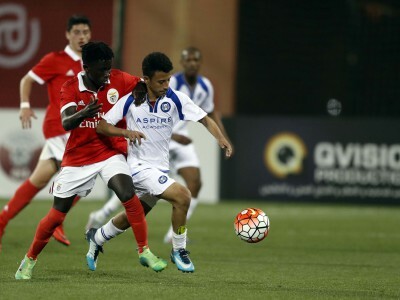 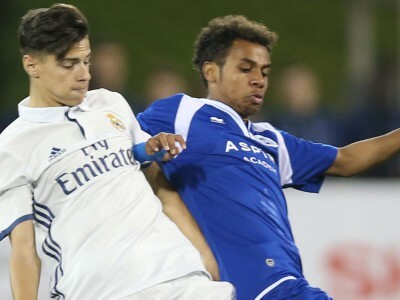 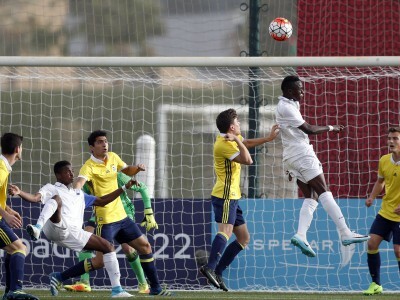 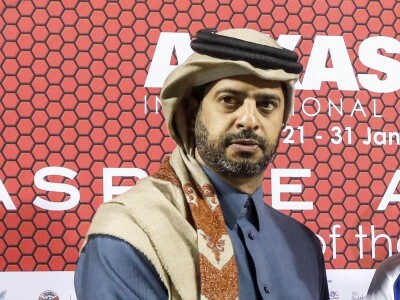 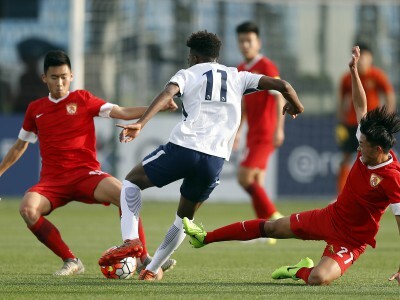 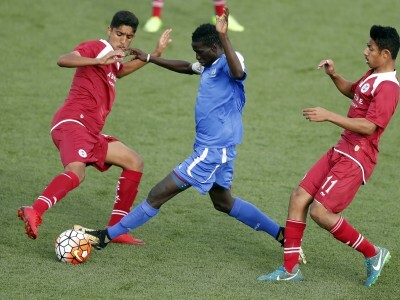 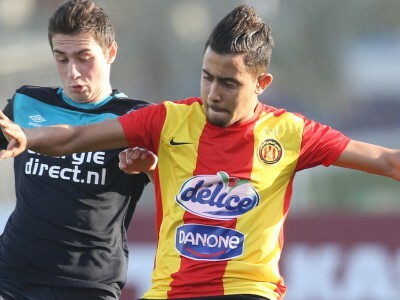 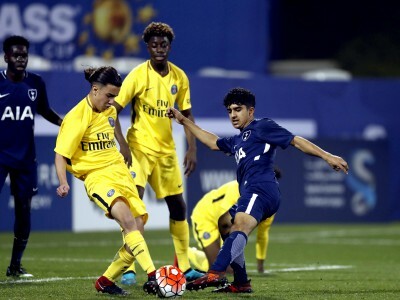 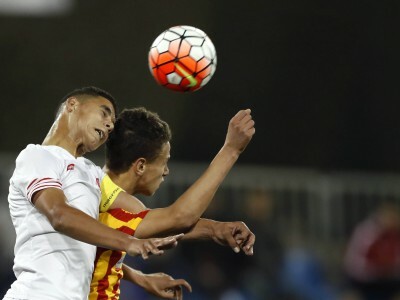 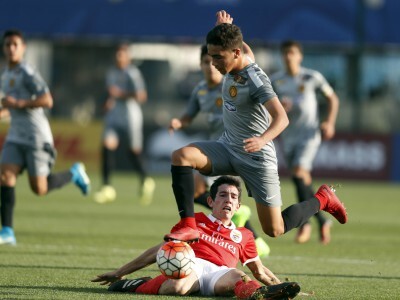 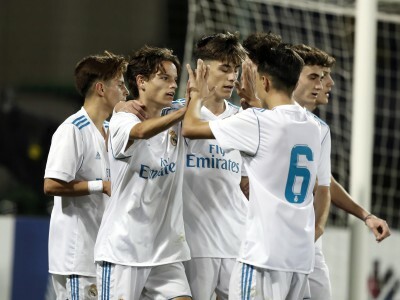 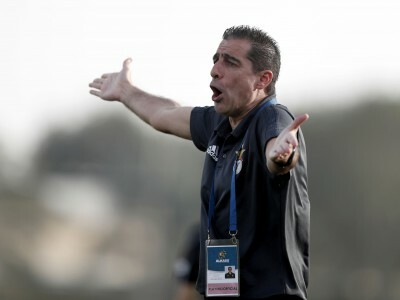 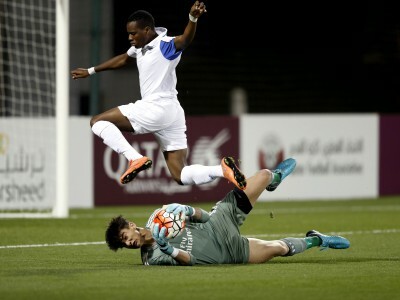 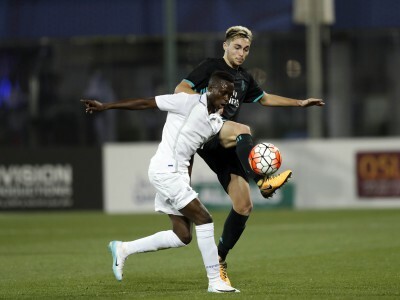 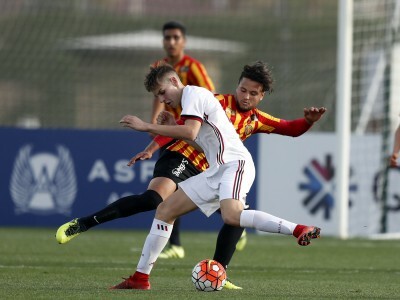 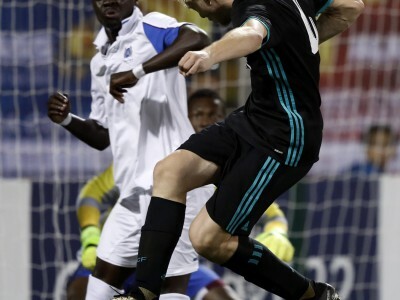 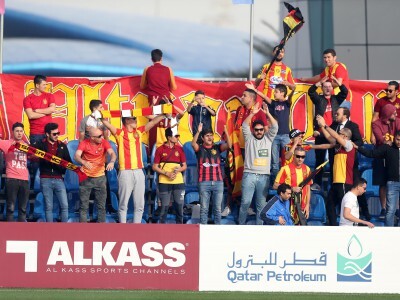 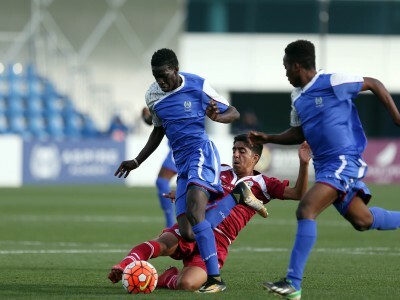 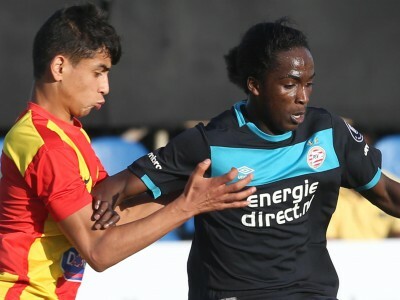 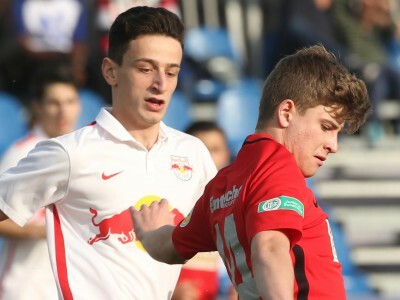 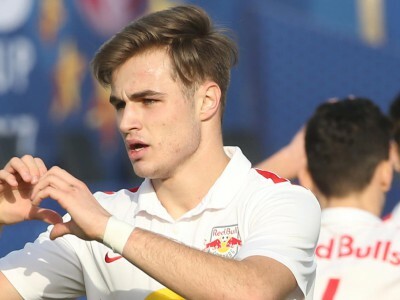 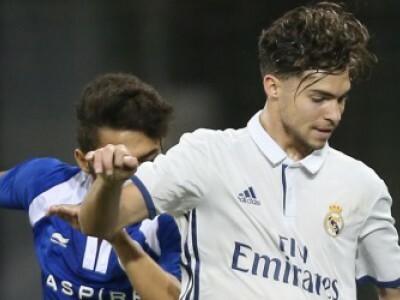 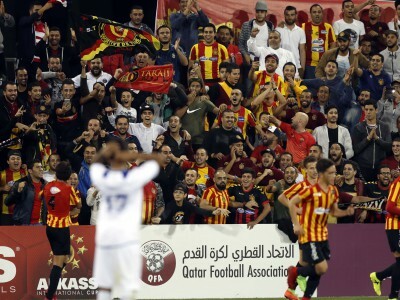 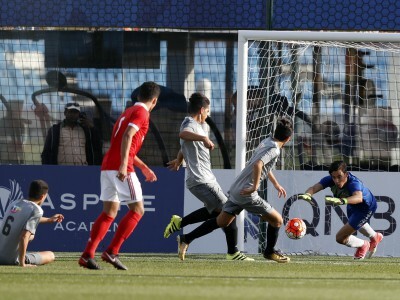 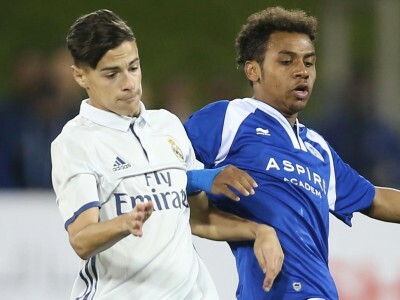 PSG’s youth team has participation in Alkass International Cup tournaments has been remarkable, where they won the title three times, their latest win was in the previous year 2017, and attained second place once in 2013. 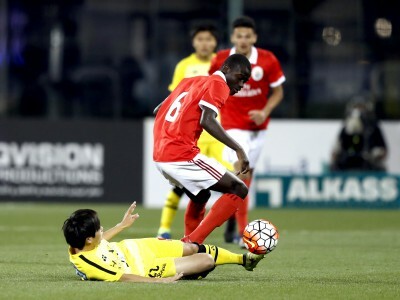 Kashiwa Reysol - Third Place! 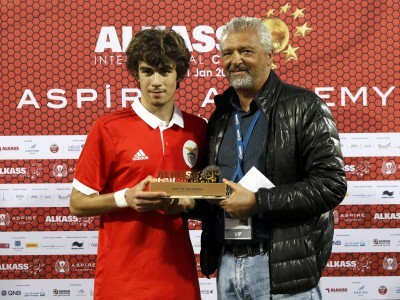 AS Roma - Runners Up!